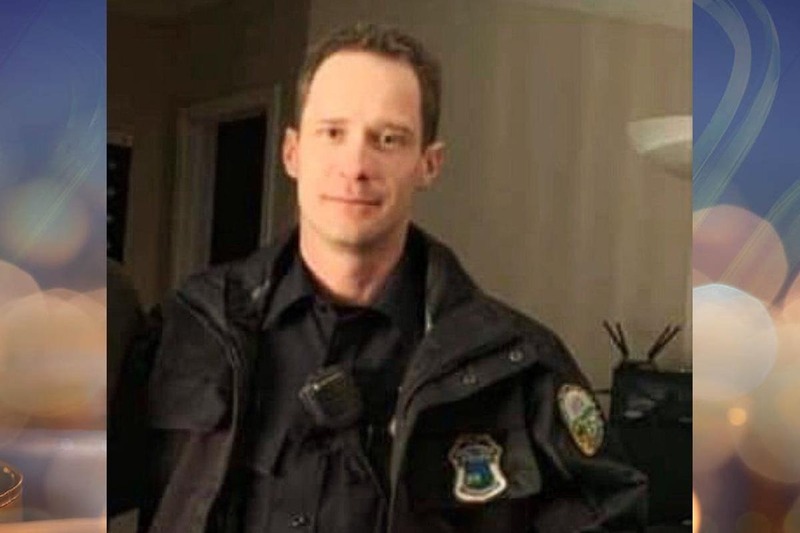 On February 23, 2019 at 2304 hours, Chattanooga lost one if its finest. Ofc. Galinger having only been out of the police academy less than a month, lost his life in the line of duty. Ofc. Galinger was checking a road hazard when he was struck by a motorist who fled the scene. He is survived by his family, including his two children. While Ofc. Galinger only served the department for a short time, his sacrifice will be remembered. This memorial fund is being sponsored by IBPO Local 673 and the monies will be distributed to the family for their well being and care. If you have any questions concerning the legitimacy of the fund or the purpose, please feel free to email me at jaustin@chattanooga.gov. Just an update. We are still accepting funds for the family due to a few events coming up for their benefit. Also Gretchen Galinger (Nicholas' mother) will be accepting the funds on behalf of the family. Thank you so much for your continued support.